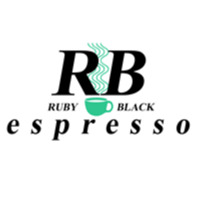 Ruby Black Espresso joined our Mission to help provide access to “Clean Water for All by 2030”. This Mission was initiated by the United Nations. A big thank you to Ruby Black Espresso’s team and customers for joining this extremely important mission on 07 March 2018. "Such amazing soups! I never need to season anything and they always have fabulous variety. The staff are wonderful and friendly also!!!"